Through our racing experience and extensive track testing, we have designed and manufactured many M156 engine components that increase strength and increase longevity. 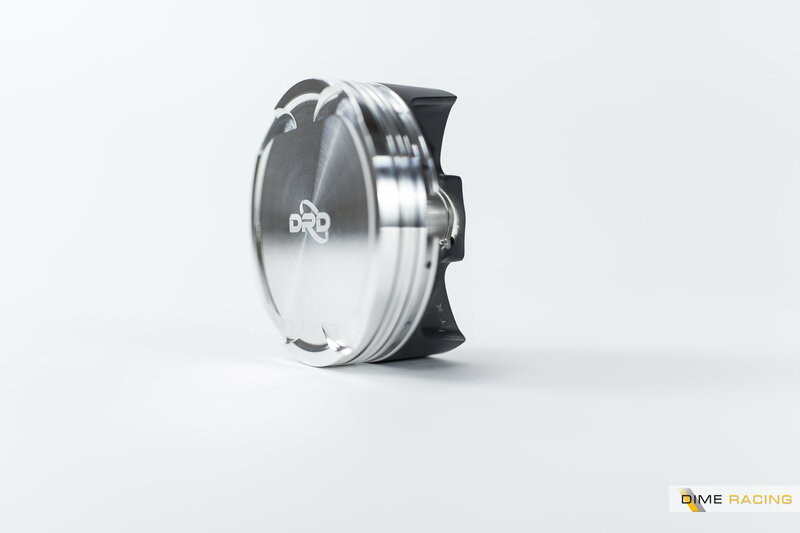 The factory M156 pistons and rods are one of the major high stress components in the engine and we have designed a drop-in Forged Piston and Billet Steel Rod set that is lighter weight than a stock P31 piston and rod, and can handle up to 1200 horsepower. 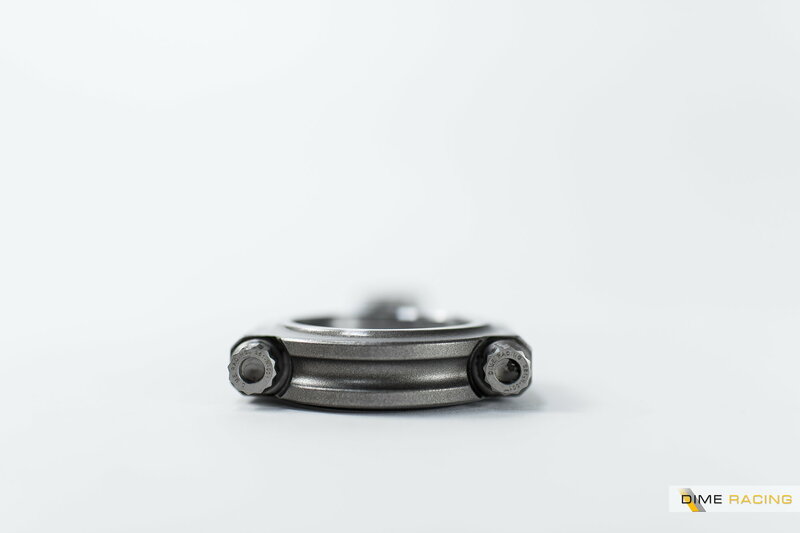 Our Teflon coated 2618 Forged Aluminum Pistons are designed to work with the stock block (no sleeve necessary) and our 4340 Billet Steel Connecting Rods are designed to withstand extreme cylinder pressures while being very light-weight. 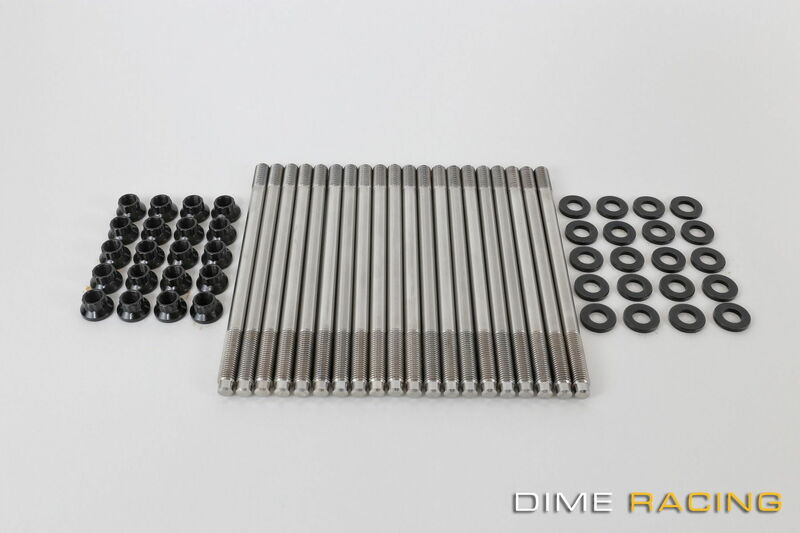 They also feature our very own Dime Racing bolts that are specifically designed to fit within the factory block while maintaining high tensile strength. 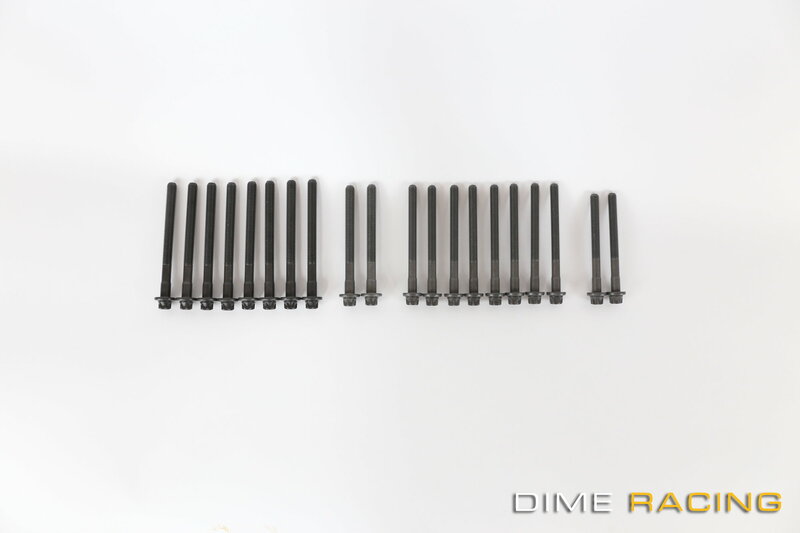 Our replacement ARP625 Plus Head Studs are designed specifically for the M156 engine, are a great component for those seeking a replacement for failed head bolts, or for those trying to safely increase power levels. 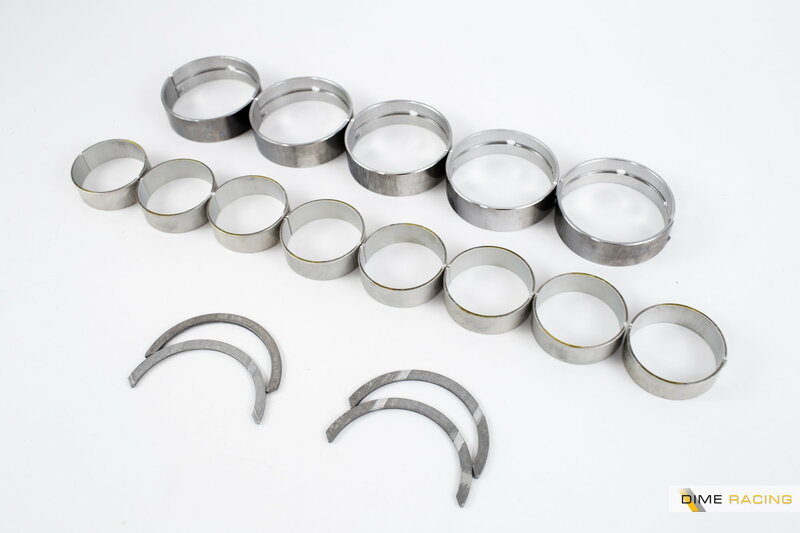 To make the rebuild process easy, we also offer complete gasket sets, bearing sets, and hardware sets to make the process trouble free. If we can be of any assistance when it comes to engine parts and engine assembly, please feel free to email us anytime or call us from 9am-6pm Pacific Time. Thank you! Last edited by dimeracing; 05-10-2017 at 08:55 PM. 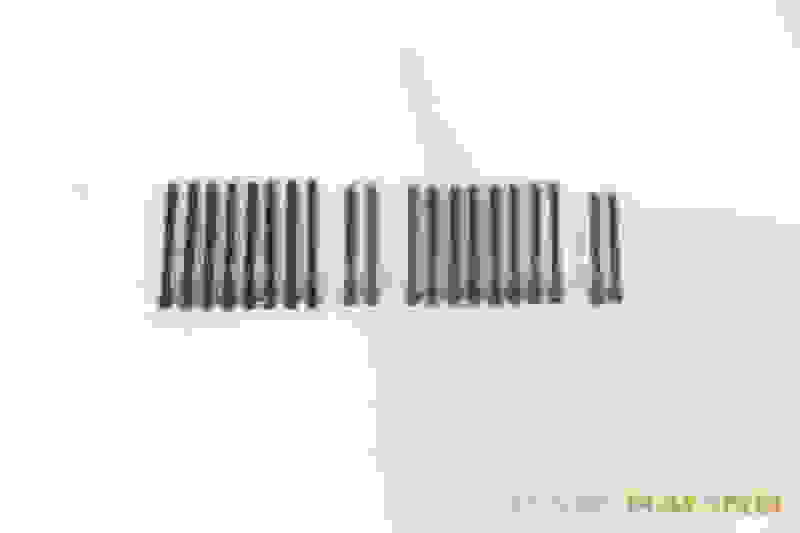 At what power levels are aftermarket studs REQUIRED? Im assuming past 700whp since there are memebers pushing that on stock motors and heads. I'm guessing high compression NA pistons is something that nobody would buy for the gains vs cost/install, right...pity really. We recommend them as a stock replacement, but we have seen stock head bolts handle over 650HP at the wheels. It is also a matter of time as well. Our head studs are reusable which is a nice feature as well. If customers replace head bolts and decide to do a full build down the line, they can just clean them up and reuse. Factory head bolts need to be replaced after use. These engines run fairly high compression as is. 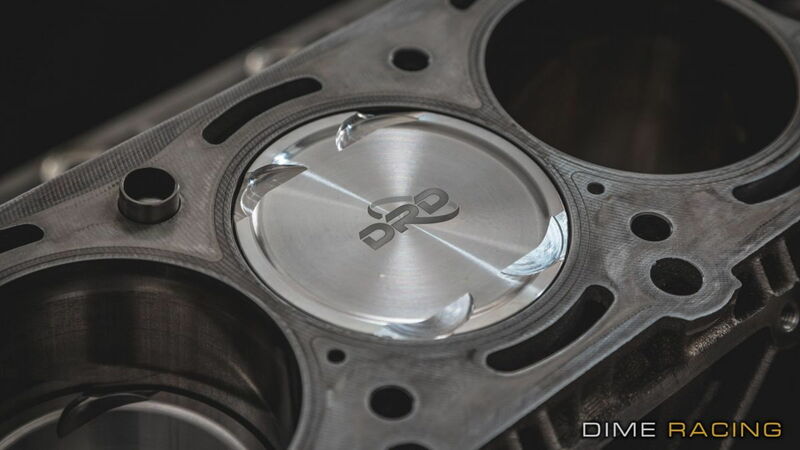 An engine upgrade that can add good power is our CNC Ported Heads and Billet Cams. This will give good gains, much better than raising compression. What would you expect for HP gains with heads and cams? Obviously a tune would be required as well? Cost of this service would be as much if not more than the cost of buying and installing a supercharger setup? Thanks. Bad ***. 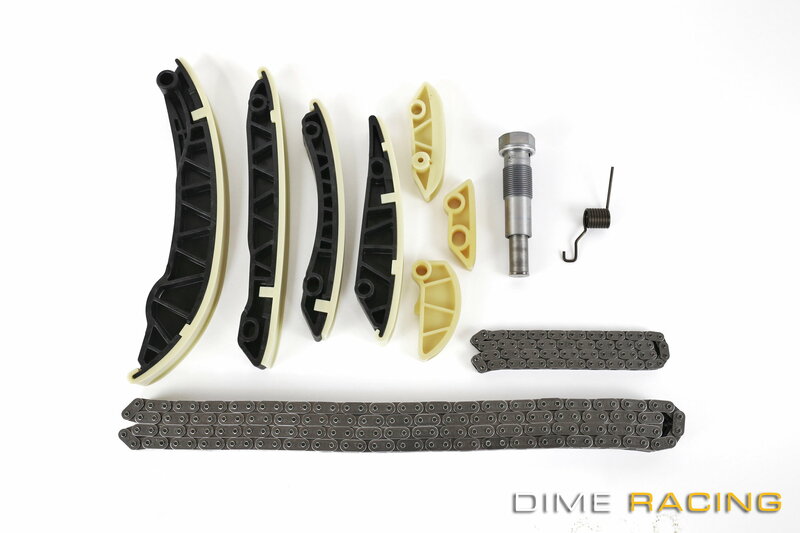 So glad to see performance parts like this for M156's. 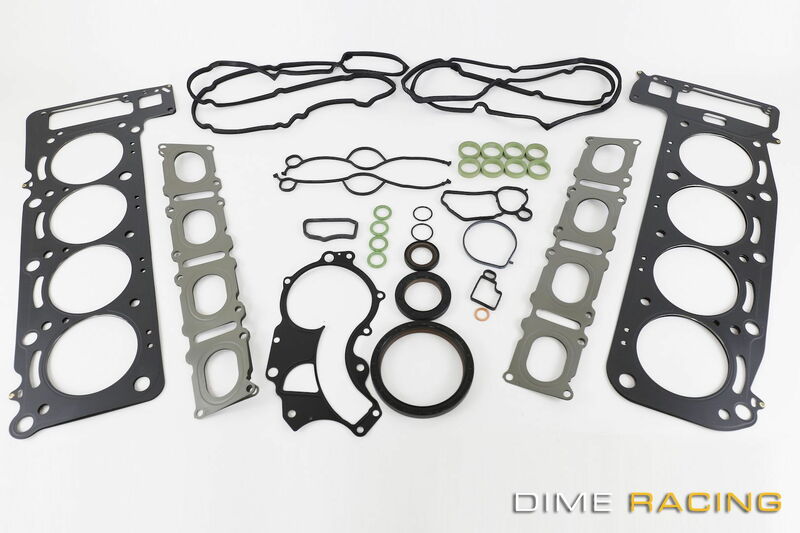 looking forward to seeing cars results with some of your parts. So the piston and rod combo is lighter, but you don't require the crank and rotating assembly to be re-balanced? Am I missing something? We can PM you with details on cost if you would like. Supercharging is a great bang for the buck. You can definitely gain quite a bit with a supercharger. Thanks. We always balance these components when assembling an engine. It is required. WOW, mark this NSFW...I almost can't look at this when sitting at my desk. Some day this will go down haha! I was going to say.... anything you can do to lower the rotating mass is essentially 'free' horsepower as the engine becomes more efficient from a volumetric efficiency standpoint. So what is the limiting factor with spinning these motors higher than 7000rpm? It's a over square setup, ie more bore than stroke, with DOHC, so I'm wondering what is keeping these motors from making more power up top. My LS motor makes peak power at 6800, and I shift it at 7400 at the track, and that's with a 4.000" stroke, and cam in block, 2 valve heads. These engines can easily spin past 8,000RPM. The SLS Black Series from the factory revs to this. Our GT3 car (which is a stock M159 engine with restrictors) revs to 8,500RPM. Intake manifold design, exhaust, and camshafts are the main reason why it can make power past the regular M156. any further info on the head package and camshafts? I was going to say that there shouldn't be any reason why these motors can't spin a lot higher than their factory limit of 6x00 rpm. I'm still learning about Mercedes, and how they tune all their 6.3 motors differently, I was wondering if maybe the cylinder heads were different, or the cams were a limiting factor. 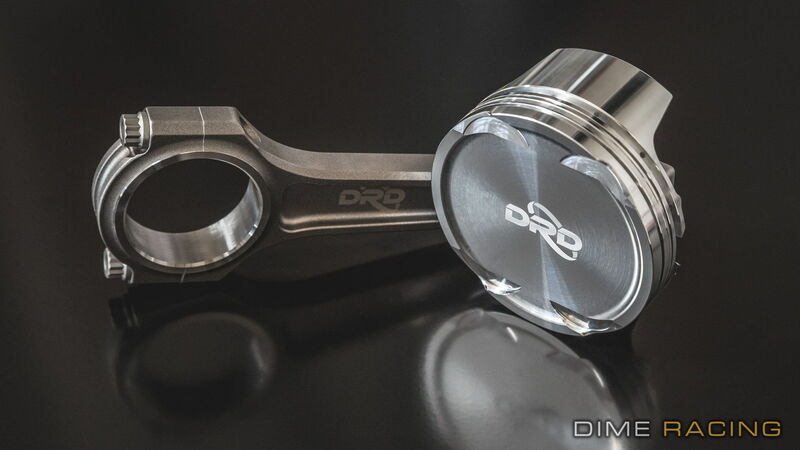 Do you have the actual stock weights of the stock piston, Ross & wrist pins? I am debating this upgrade as I want higher Rpms but I want to know what the aftermarket weight specs are to justify the price. While reciprocating internal mass is a good thing to be mindful of, your main concern should be to ensure that 1) the oil pressure/supply is plentiful up top and 2) the valves don't float. 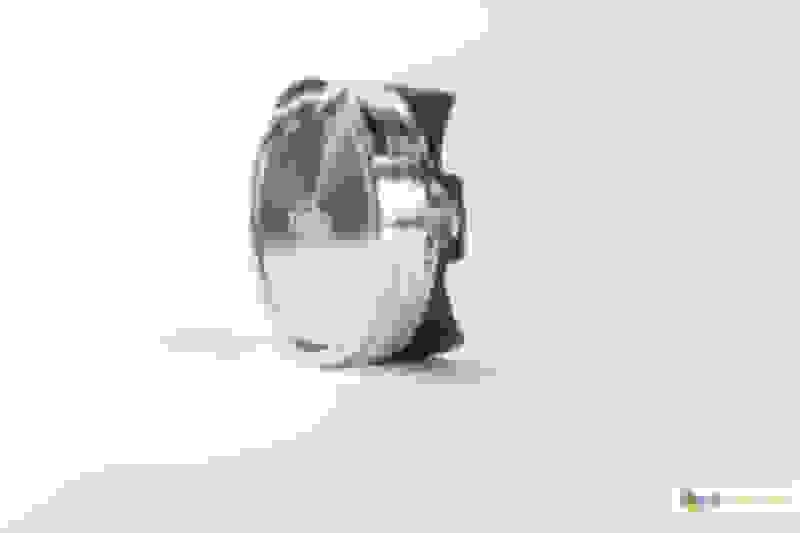 Also keep in mind that replacing rods/pistons will still mean a full engine rebuild (ie you'll probably want fresh bearings, clearances checked, gaskets, bolts etc), as well as the entire rotating assembly needing to be balanced, or you'll most likely create an imbalance and kill the motor in double quick time. 7500rpm has been proven to be ok for the number of us that have it, but I think at a bare minimum you should be doing an interim oil change to maintain engine longevity IMHO. Lower weight of the pistons/rods certainly makes it a lot easier on the bearings of the motor, but the oil supply is by far the most important thing to be mindful of. I don't know what the max rpm limit the M156 is capable of safely doing, but perhaps Dime or other tuners know...? The SLS has a dry sump set up...I wonder if that is because it can supply higher pressure and not cavitate at high rpm, or if it's simply to keep things safe when pulling high G's on the track probably a mixture of both. The closer you get to 5500/fpm, the more likely you'll need to perform bottom end rebuilds...probably not something you'll want to do on a very expensive M156. My 2.0L Celica motor has a max piston speed of 5521/fpm @9000rpm, but I replace the bearings every winter (car sees maybe...1500miles a year on average). For me personally, on the basis that I believe the M156 will be fine up to even around 8000rpm...what I'd like to see are some 13.5:1 or 14:1 high compression pistons (assuming there's space for this? ), to make more HP up top (and yes you can absolutely run this compression on pump fuel - or at least over here we can with Shell V Power). 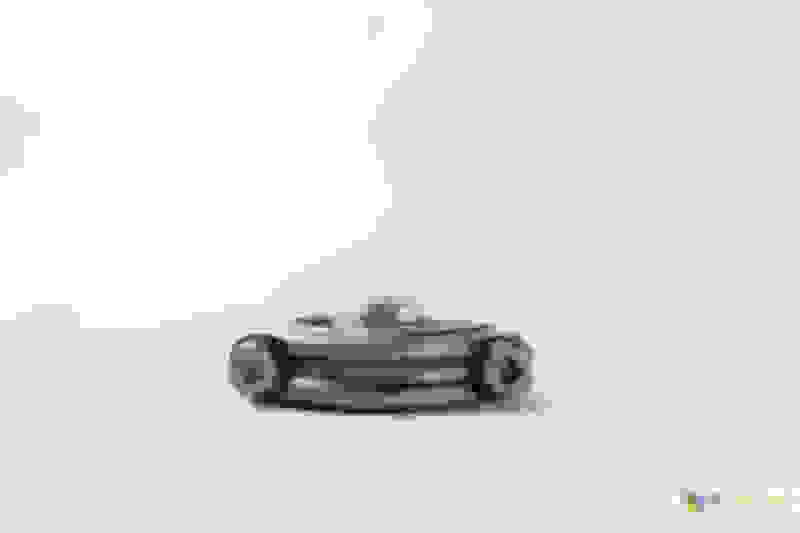 But...what would then scare me is to what degree the domes/valve clearabce would be tested within the permissible range of the VVT units and how likely valve/piston contact would be when the cam angles have been moved from stock. Urgh sorry guys I went off on a tangent there - so many N/A dreams...not enough money or talent ...where's Vladds when you need him? ...why did Dime Racing get banned..........?